Printed bunting is a great and fun piece of advertising which can be used wherever you like. We mention how long a piece of string is because how long is your bunting. We supply our bunting in any length you want, the prints can either be square or triangular. 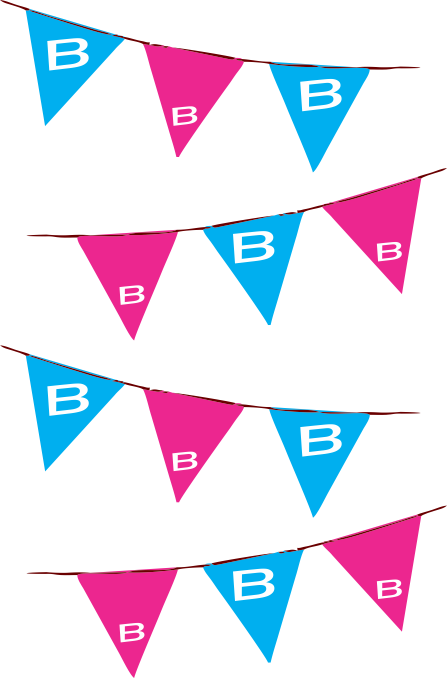 BannersOnline also gives you the choice of having your bunting either single sided or double sided. Bunting is printed in full colour on pvc banner material and then stitched to a sort of bigger version of a shoe lace.